Hypnobabies Home-Study Course is for Expectant Mothers (and Fathers/Partners) who want to ENJOY their baby’s natural birth by using hypnosis to eliminate pain and fear, and for those who cannot attend a Hypnobabies Class, or simply want to study on their own. 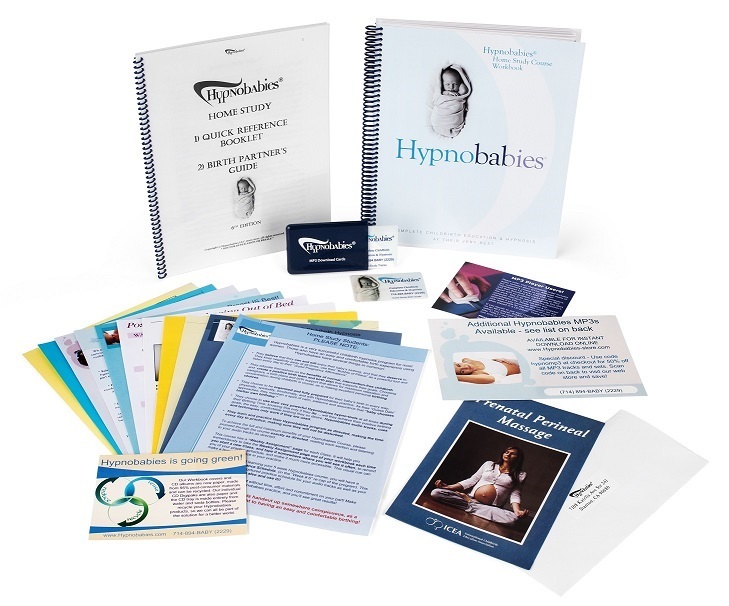 Hypnobabies Home-Study Course is an advanced Hypnosis for Childbirth course, using MP3 audio tracks and our Hypnobabies Workbook to prepare for a much easier and more comfortable birth experience. Hypnobabies is based on Master Hypnotist, Gerald Kein’s, “Painless Childbirth” program and is extremely effective. It is the only childbirth hypnosis program that teaches “Eyes-Open Childbirth Hypnosis”, which allows the birthing mother to walk and talk and move around during labor, and yet remain deeply in hypnosis, relaxed and physically comfortable throughout. This is very important for all birthing mothers, to enable you to use upright positions to aid with your baby’s descent and positioning. 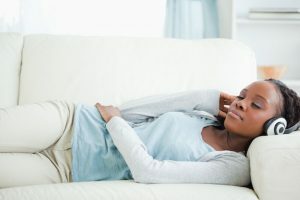 You must be prepared to learn self-hypnosis techniques which you will practice on a daily basis until your baby is born, and this is such and easy and naturally enjoyable daily routine! To ORDER Your Home Study Course, Click Here!